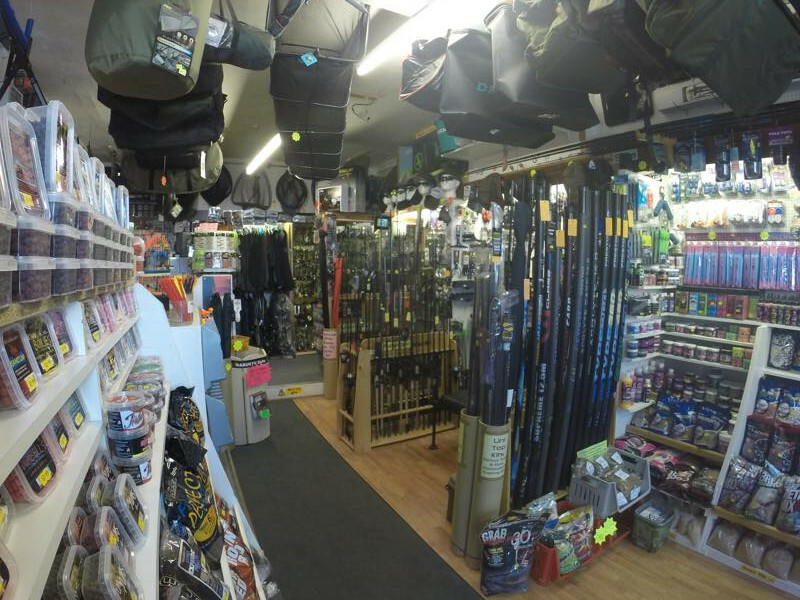 A wide range of Coarse Fishing tackle and equipment available from our shop in Chorley, Lancashire. 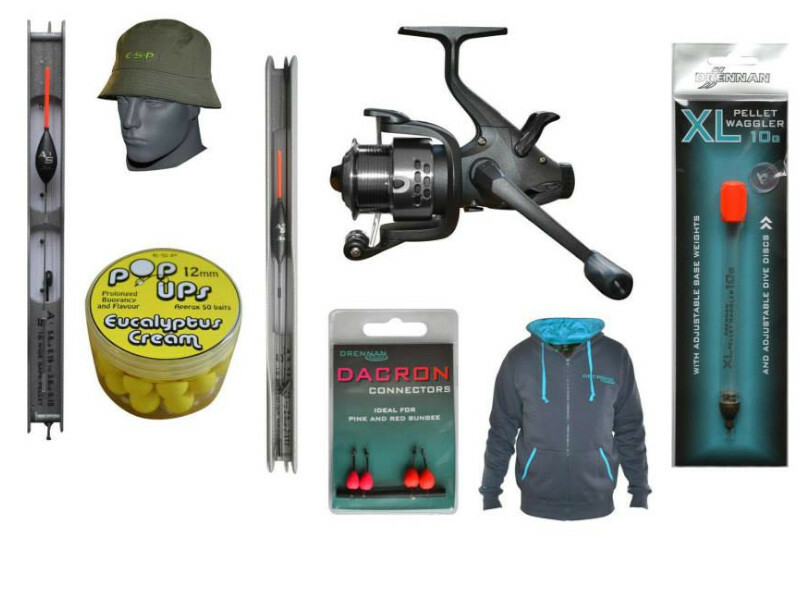 A wide range of Carp Fishing tackle and equipment available from our shop in Chorley, Lancashire. 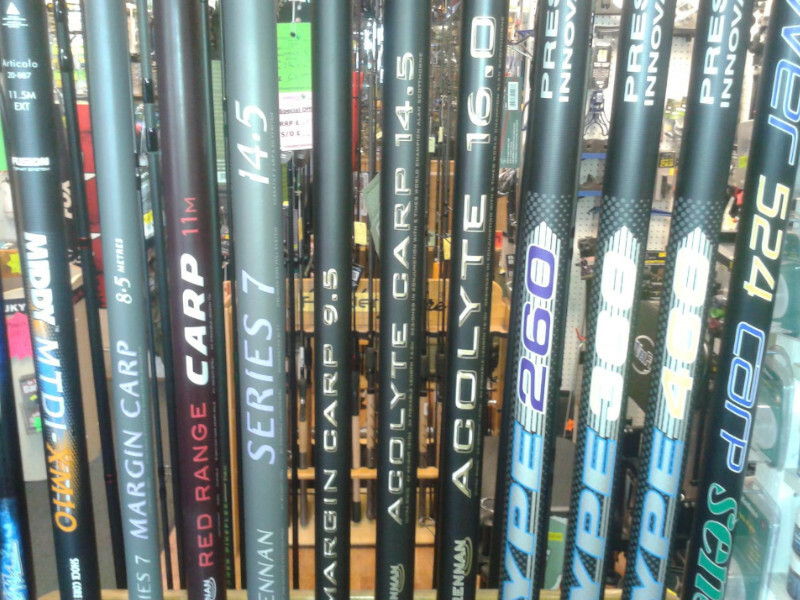 A wide range of Poles and Accessories available from our shop in Chorley, Lancashire. 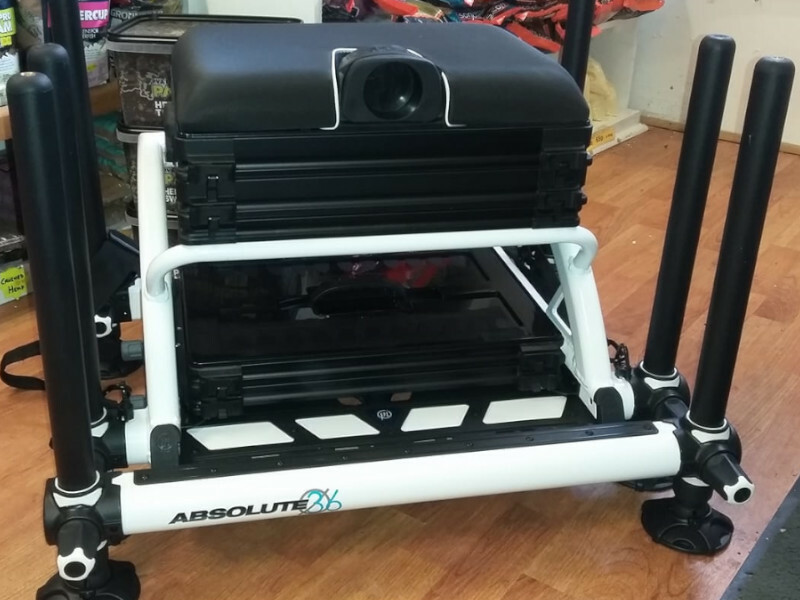 A wide range of Boxes and Accessories available from our shop in Chorley, Lancashire. 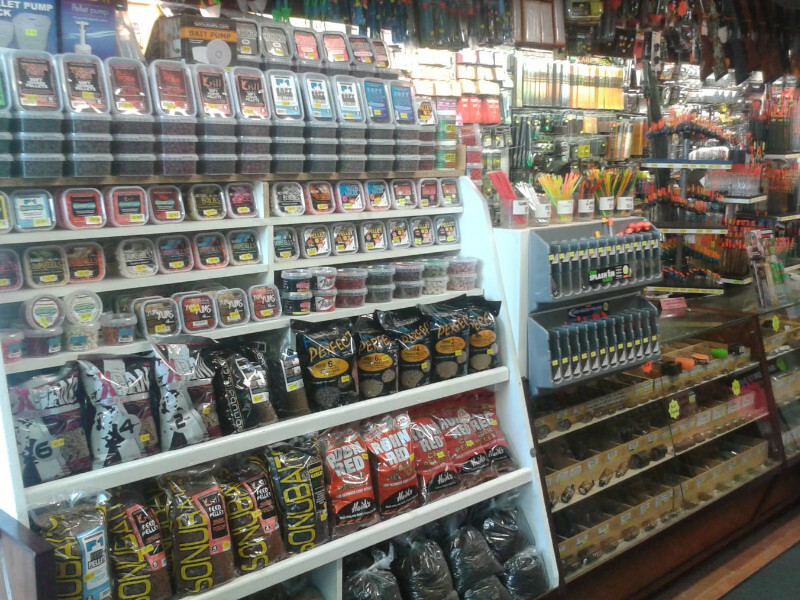 A wide range of Baits and Feeds available from our shop in Chorley, Lancashire. 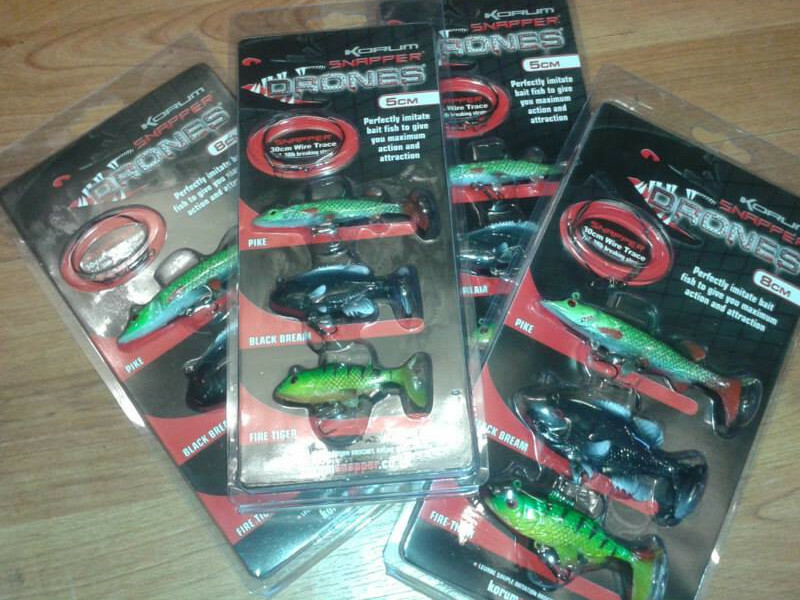 A wide range of Pike Fishing tackle and equipment available from our shop in Chorley, Lancashire. 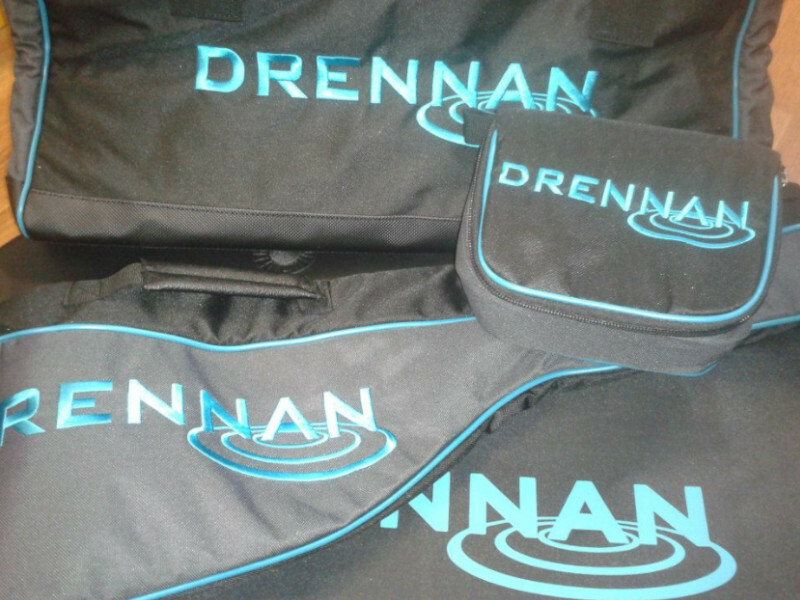 A wide range of Bags and Cases available from our shop in Chorley, Lancashire. 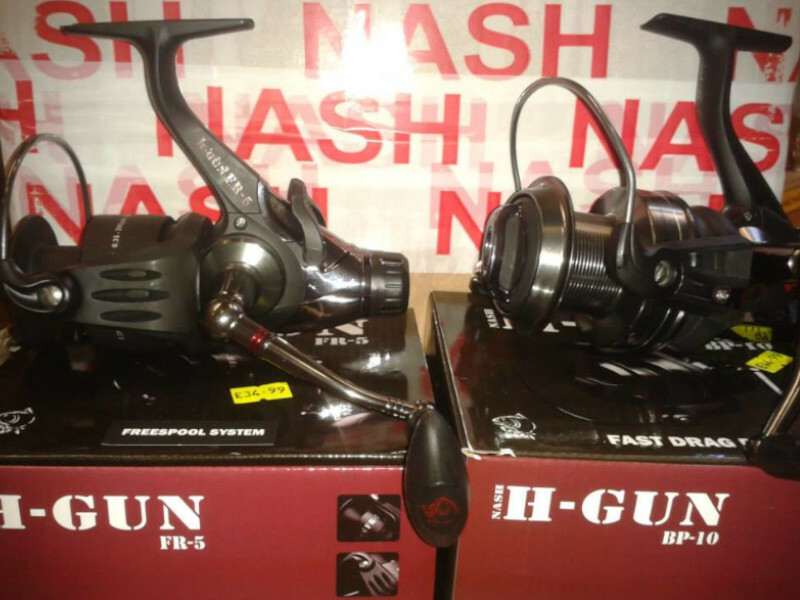 A wide range of Fishing Reels available from our shop in Chorley, Lancashire. 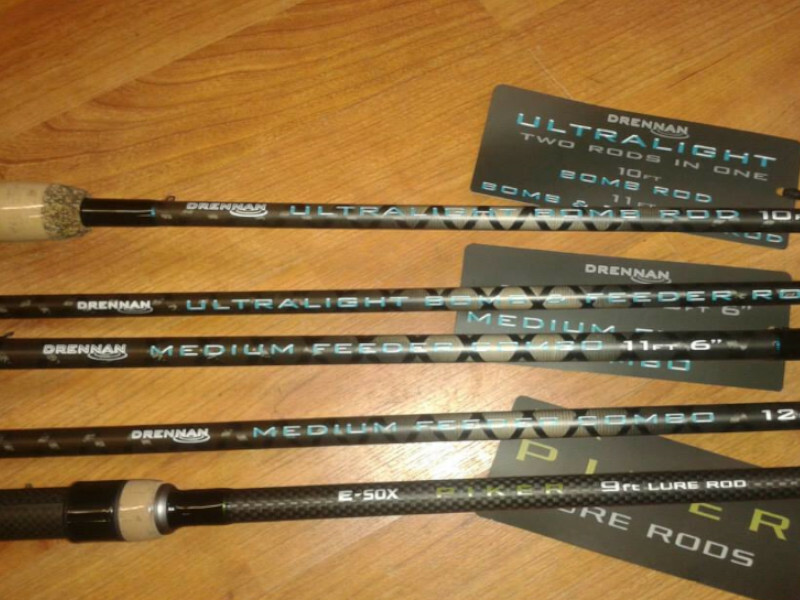 A wide range of Fishing Rods available from our shop in Chorley, Lancashire. 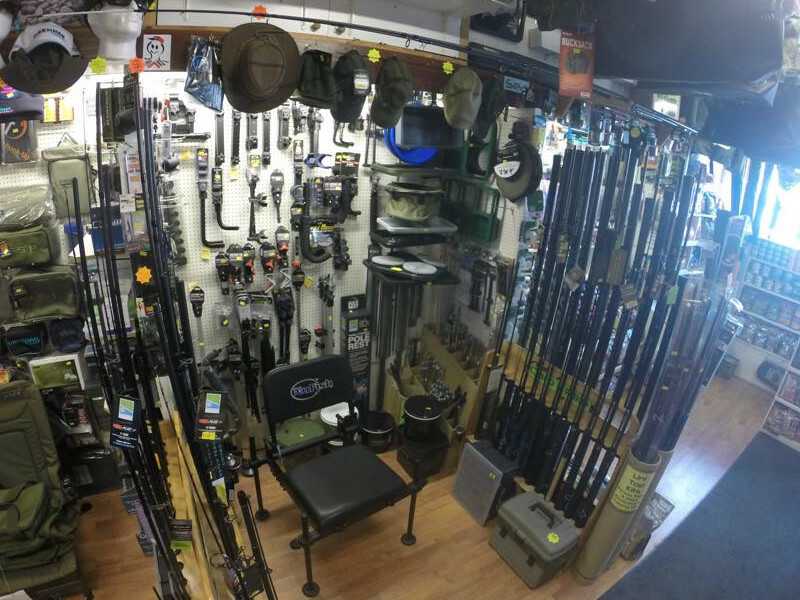 A wide range of Fishing Accessories available from our shop in Chorley, Lancashire.